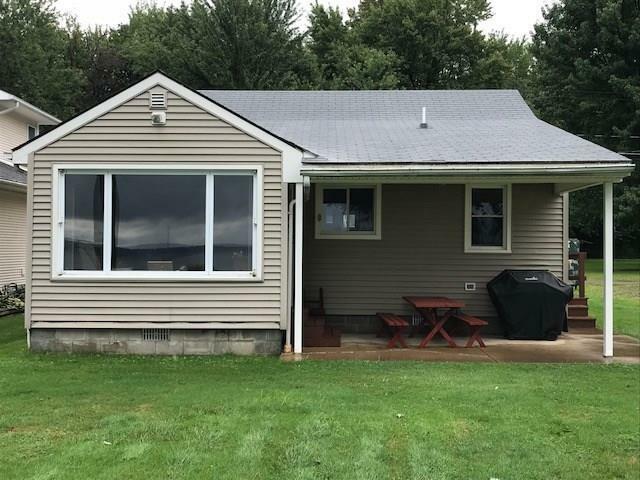 6469 Sandalwood Lane Road, Mayville, NY.| MLS# R1143339 | Chautauqua Lake Real Estate Services. Informed, Professional Real Estate Information Serving Buyers and Sellers Interested in Lake Chautauqua Real Estate and Chautauqua County NY Real Estate. Rick and Julia McMahon Real Estate Advantage Since 1992.
" PERFECT LAKE FRONT COTTAGE " MOVE IN READY / VIEWS THAT DON'T STOP / NORTH END OF THE LAKE / PRIVATE DEAD END ROAD. GREAT FAMILY LAKE FRONT PROPERTY / 30 YEARS OF FAMILY MEMORIES / DOCK & LIFT INCLUDED COULD BE TURN KEY. I THINK YOU COULD HAVE A THIRD SMALL BEDROOM.